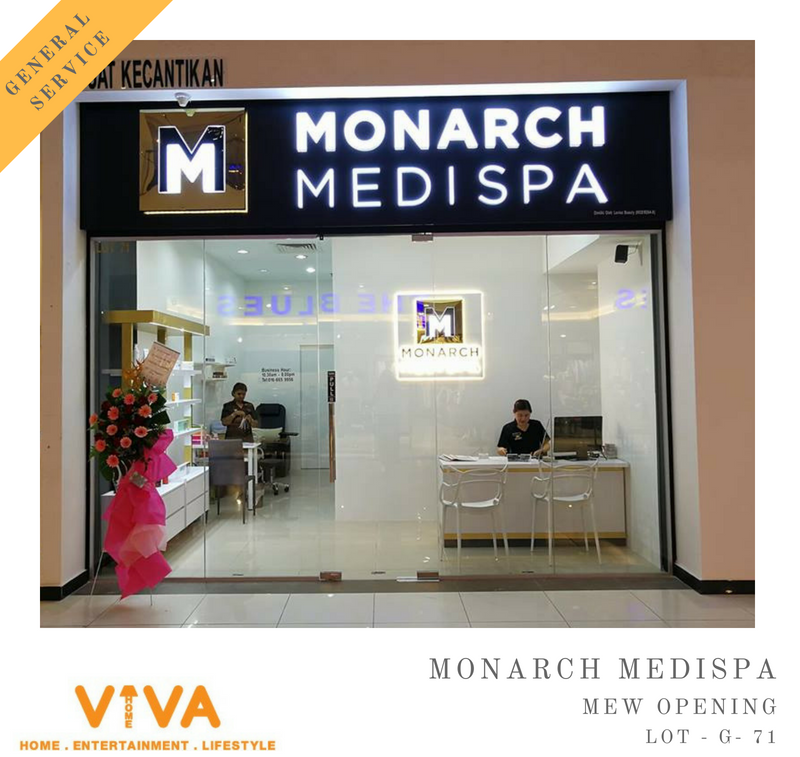 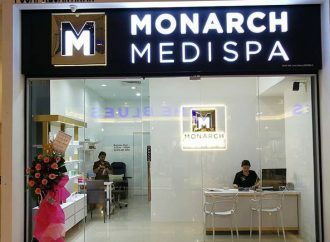 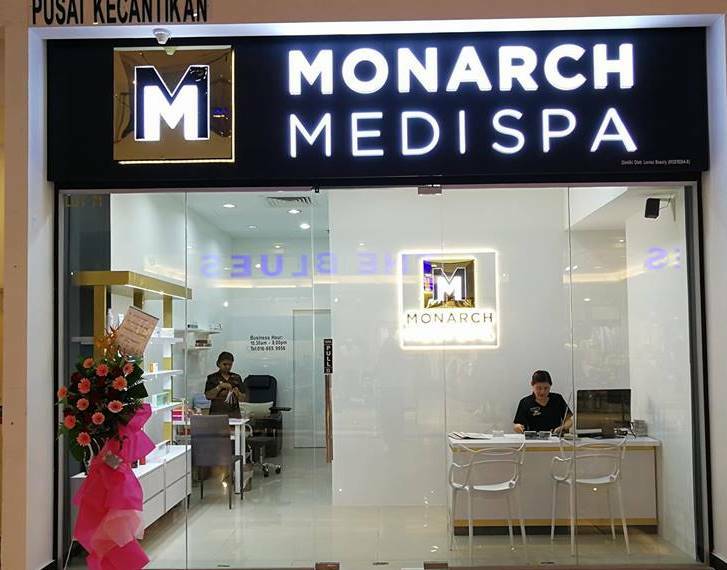 Congratulation on the Opening of Monarch Medispa! 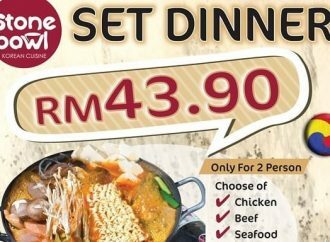 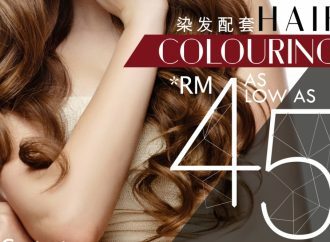 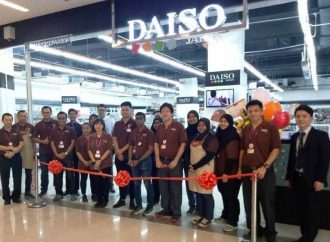 Come and enjoy the Soft Launch Opening Promotion UP TO 40% OFF. 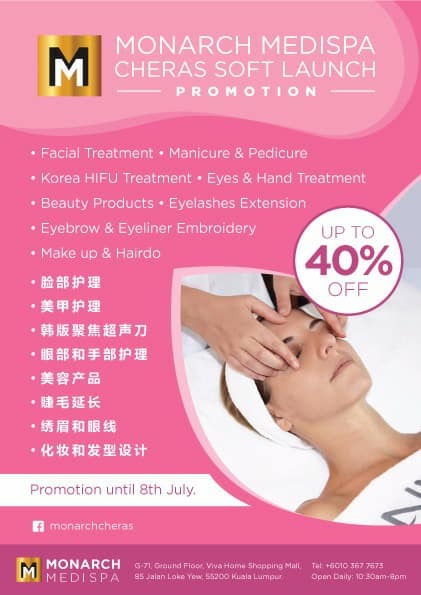 There provide few type facial services such as Facial Treatment, Manicure& Pedicure, Korea HIFU Treatment, Eyes&Hand Treatment, Eyelashes Extension and so on.